Thousand Oaks is a special place in California. Known for the majestic trees that have stood there for centuries, it’s one of the few places in Southern California known for an exceptional air quality throughout most of the year. Looking at the problems caused by dirty air ducts, it’s a wonder Thousand Oaks’ homeowners don’t get air duct cleaning done on a regular basis. 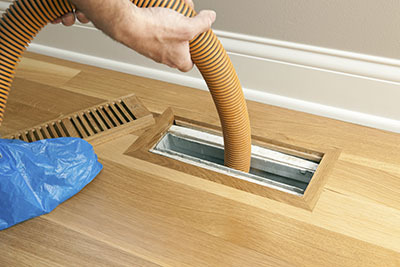 According to research, less than 20% of California residents know about the importance of air duct cleaning. The air ducts in your home are subject to dust and debris that build up over time. 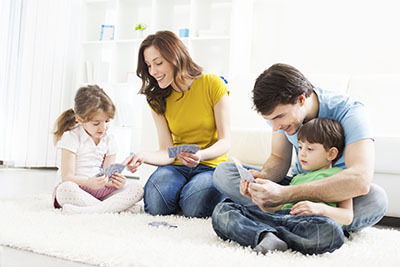 Typically, Thousand Oaks homeowners pay little attention to the state of the air ducts. If you have insulation that is particularly old and has gone years without a single insulation service, you could be spending way more on heating bills than you need to be. You might think your house is fully insulated, but there is a huge difference between the effectiveness of old insulation techniques and modern ones. Here we’ll quickly go over some of the most important leaps that have been made in contemporary insulation design and how they improve performance. This is not a new technology, but it is increasingly fashionable and hugely beneficial. Natural fabrics like wool have a structure that traps air. This is incredibly important for effective insulation. Many old forms of insulation will feature synthetic materials. Some common variants of these outdated materials are significantly less pleasant to work and live with. They can be degradable, messy, ugly and in some cases far more toxic that good quality natural layers used more widely today. 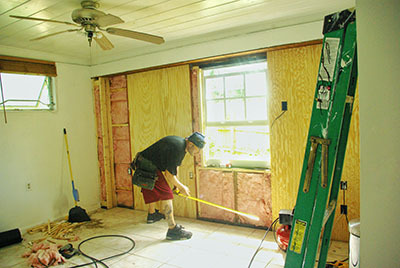 Our professional insulation services include the removal of old degrading insulation. Older forms of insulation are commonly made from materials that are thicker, more rigid and can often be more space consuming. Today we use radiation reflection layers that are made from a material that looks like soft foil. The layers are supremely flexible, light, thin while extremely effective. Radiated heat is the infrared warmth created by people's bodies or the heat that comes from the devices in your home. Reflective sheets aim to contain this heat by reflecting infrared rays. It is particularly useful in households that present limited amounts of space in key insulation areas. These fantastic foam agents have two key benefits. The first is that they can be sprayed into a wide variety of spaces and gaps. Like a filler that plugs the gaps in your layers. They are commonly used in roofing insulation in between boards or rafters. The secondary advantage of foam is that is sets to become hard. This effectively means when it is applied to a surface, it strengthens that surface as it plugs the gaps and becomes stiff. 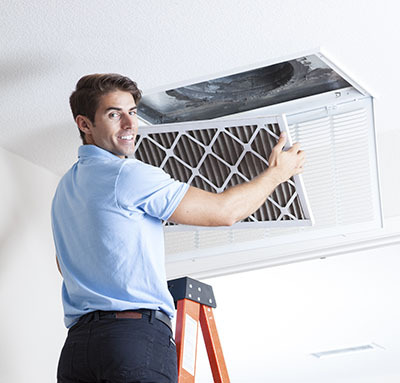 Air Duct Cleaning Thousand Oaks offers insulation services that include removal, installation and maintenance. Call use today to have your old layers replaced with brand new more effective solutions.